For the first time, the National Theatre stages Caryl Churchill’s (Far Away, A Number and Escaped Alone) wildly innovative play about a country divided by its own ambitions. Lyndsey Turner (Light Shining in Buckinghamshire, Chimerica) directs. 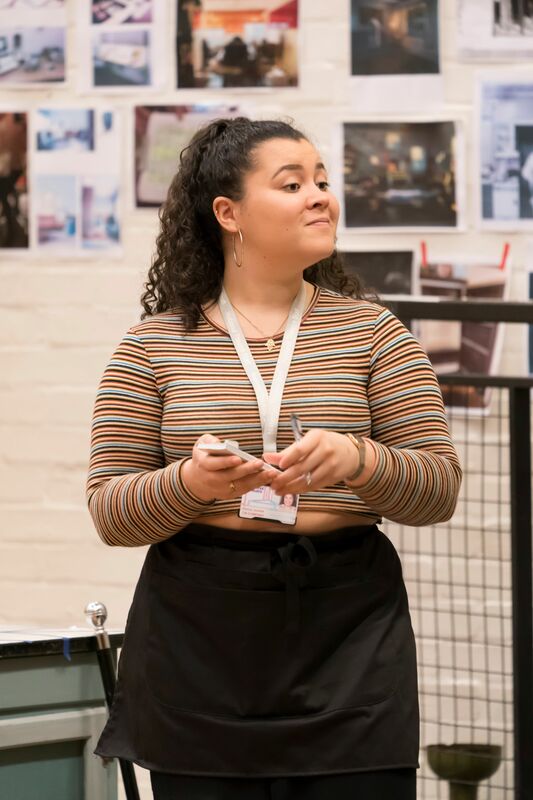 Cast includes: Lucy Black, Jessica Brindle, Lucy Ellinson, Amanda Hadingue, Liv Hill, Ebony Jonelle, Katherine Kingsley, Wendy Kweh, Amanda Lawrence, Marcia Lecky, Charlotte Lucas, Ashley McGuire, Siobhán Redmond, Ashna Rabheru, Roisin Rae, Kate Tydman, Nadia Williams and Naomi Yang. Runs 26 March until 22 June with additional performances to be announced.